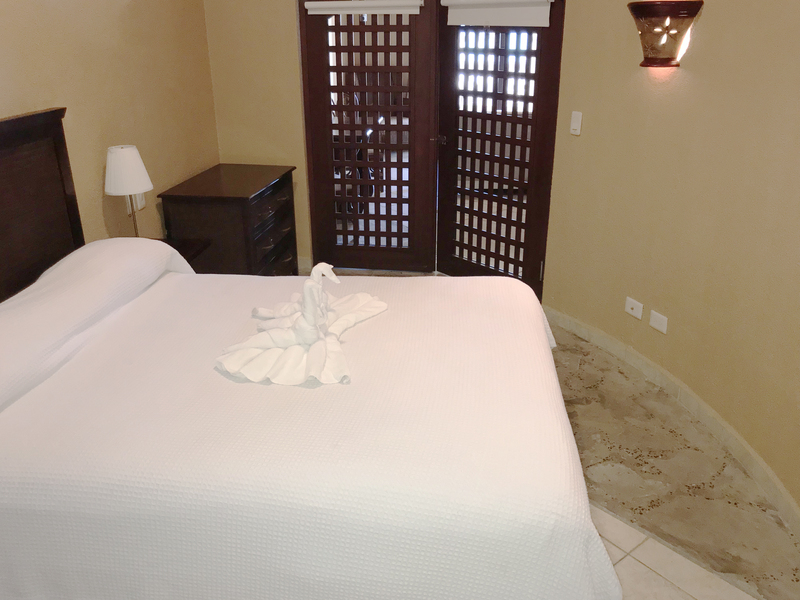 Located on the North Cost of Dominican Republic, our Boutique Hotel opened its doors February 2006. 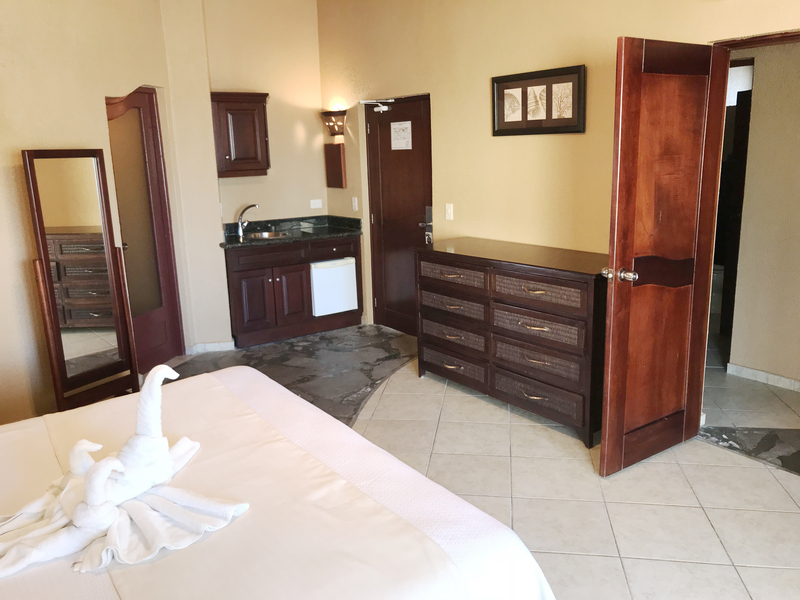 At Ocean Manor you experience the tropical Caribbean setting the moment you enter the resort. 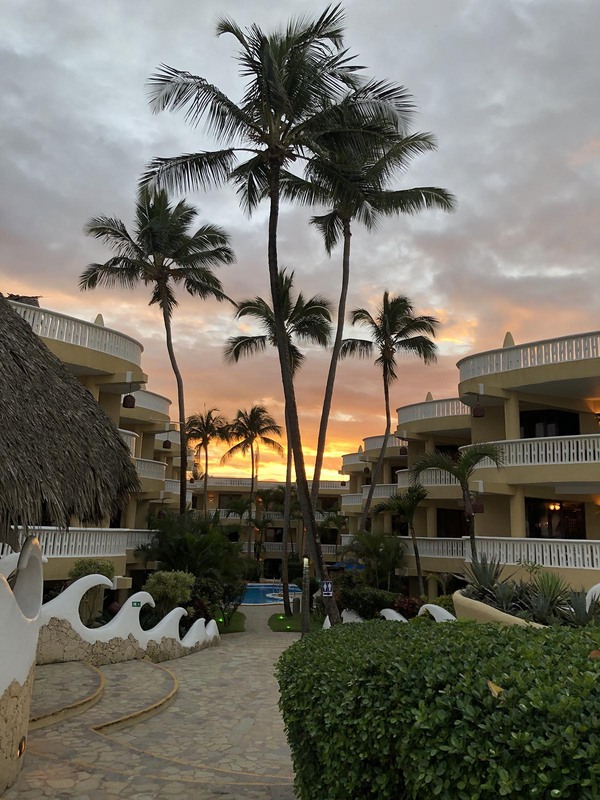 The tropical atmosphere, magnificent Caribbean waters and lush varied natural features of the area make Cabarete the ultimate in vacation destinations. 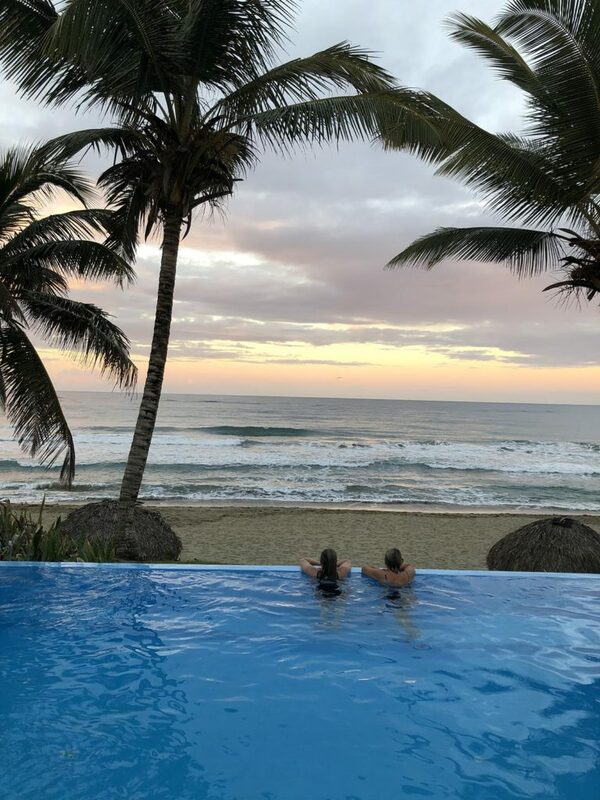 Whether you desire to lay back in a beach chair and feel your worries float away, or are keen to fill your days with the abundant variety of activities available: mountain biking, surfing, horseback riding, scuba diving, and golfing, to name a few; Cabarete has what you’re looking for. 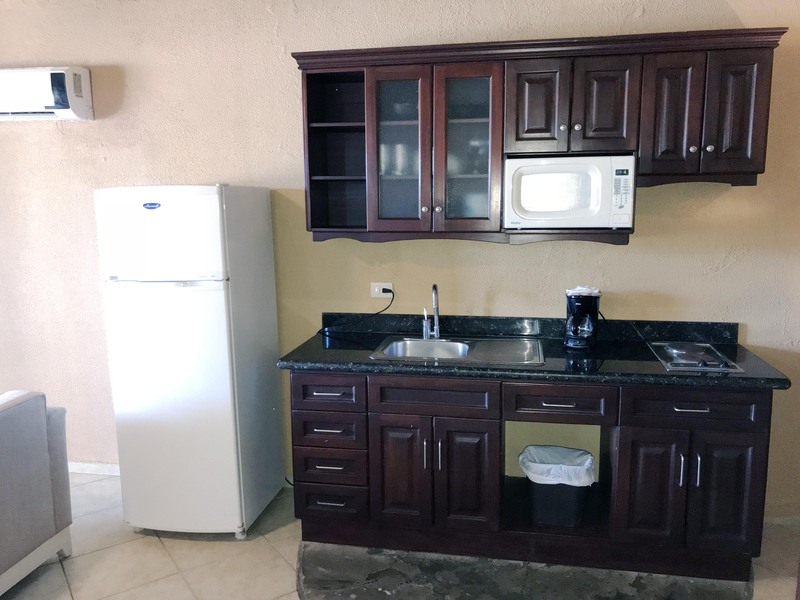 The hotel has 33 units all with a fully equipped kitchenette and two full bathrooms. Two swimming pools, one is a breathtaking infinity pool. Two bars with top shelf drinks, one located at the beach area. One restaurant with all-inclusive a la carte dining every day from 7:00am until 10:30pm, with exceptional personalized service. At Ocean Manor hotel all guests are V.I.P., without distinction. 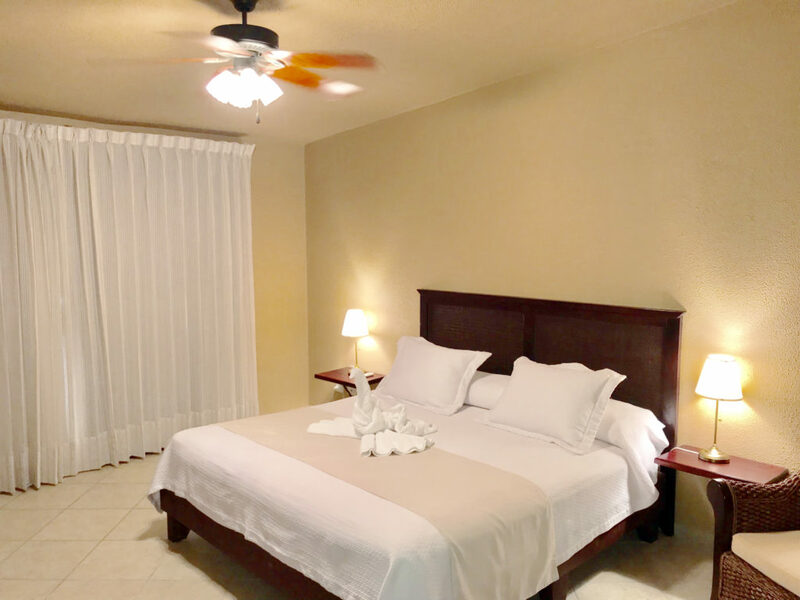 If you are looking for a RELAXING hotel; This is it! 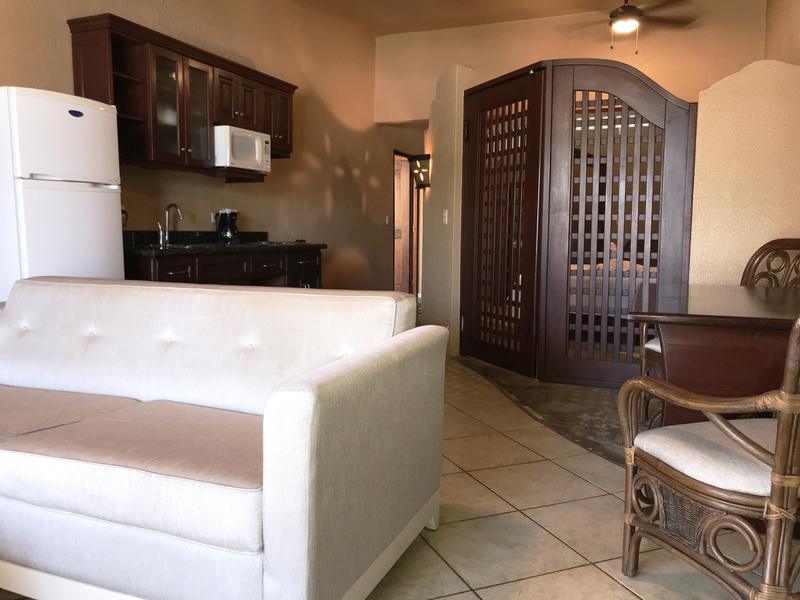 No excessively long walks to the pool or beach and no need to get up early to reserve your lounge chair. Our boutique size ensures that you won’t have to wait in lines at the restaurant or bar and our servers provide attentive service. Enjoy quick check in and check out every day. Nearby restaurants and bars lining the beach beckon you with candlelit tables, culinary treats, and views of the ocean bay and star filled sky. The nightlife heats up when friendly people from all over the world, gather to share refreshing cocktails and dance to world beats. Sleep is a must for the next day’s activities, but it will be hard to tear yourself away from the fun. 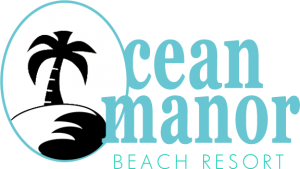 Experience the best of the Caribbean at Ocean Manor Hotel in Cabarete, D.R. It will be a pleasure to have you as our guest! 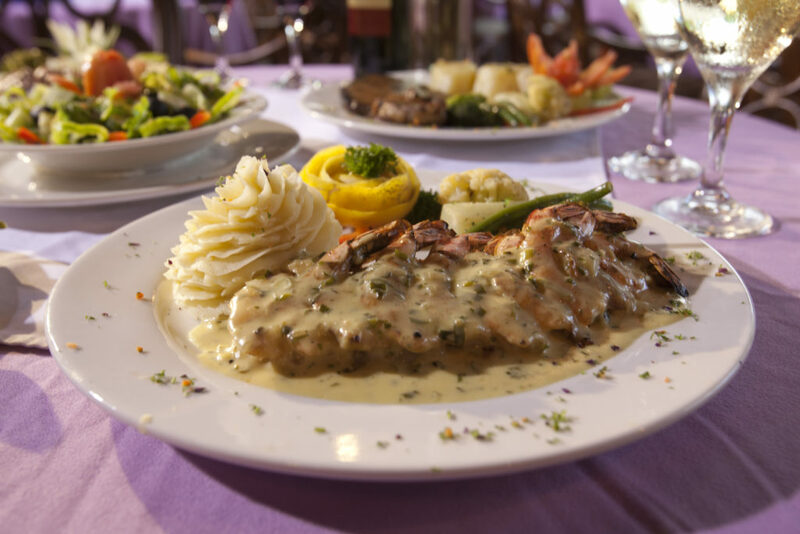 Our all-inclusive restaurant will delight any appetite. Cabarete is recognized internationally as the board and kite sailing capital of the Caribbean. Cabarete has been a top wind destination for the past 20 years during the windsurf era. Believe it or not, the wind is still firing. It does have its seasons. Summer = Windy , Spring and Fall = Probably Windy , Winter = Possibly Windy. 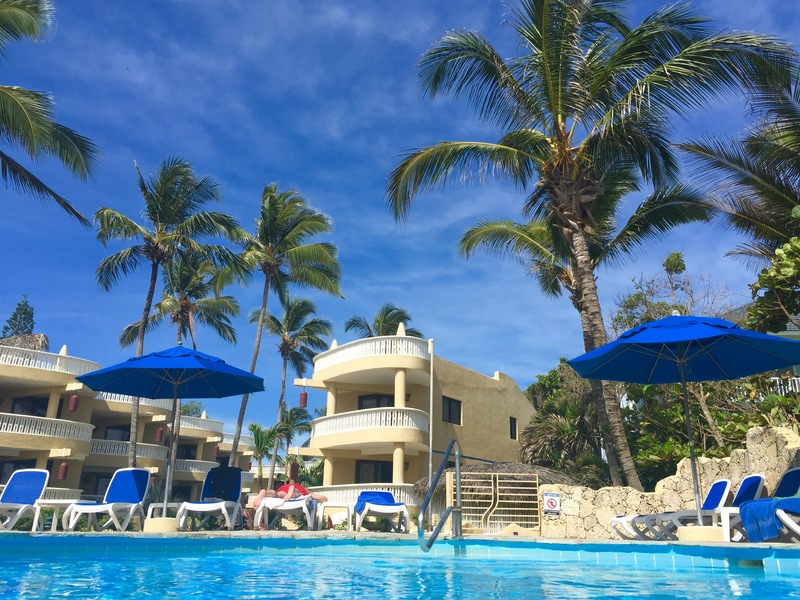 Ocean Manor Resort is walking distance to Cabarete downtown and Beach area. Island shopping is a fun experience; haggle for everything that isn’t on a menu or in the grocery store. Take your time, don’t let them pressure you into buying something on the spot. Keep walking out or come back the following day. You’ll be able to get some good deals and have some fun in the process. 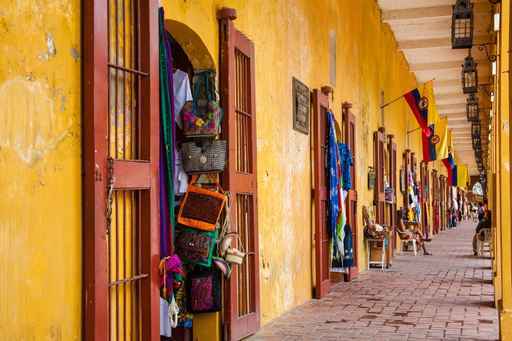 It is a good way to learn some language and culture without paying for tours. And make a friend or two as well. Cabarete night life is the best in Dominican Republic and all restaurants and bars are set up on the Beach. 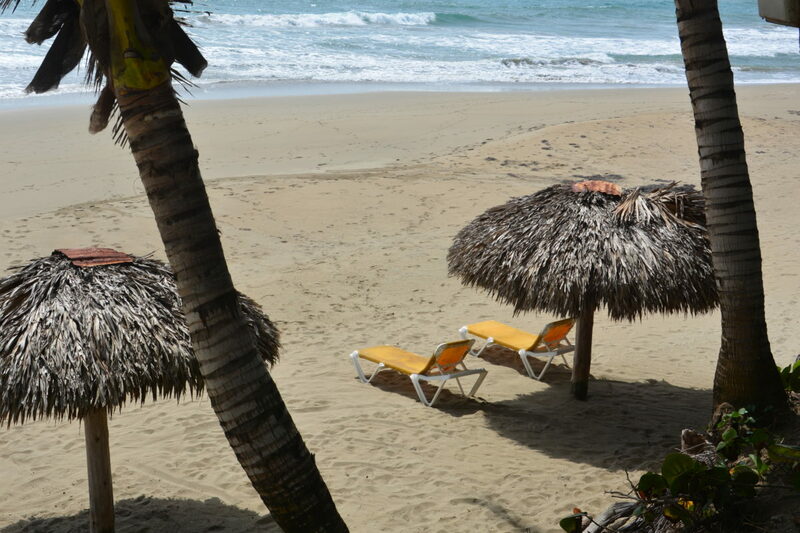 There is a great variety of beach bars along Cabarete’s main strip. Everything from an Irish Pub to Hip Hop dance clubs to Reggae to Local Dominican music. They don’t charge entry fees so grab a drink and wander down the beach till one suits your style.